Students who want to earn first aid certifications often have a difficult time finding a convenient training venue and schedule. Australia Wide First Aid aims to make learning first aid easier for everyone, that’s why our company has made training courses available in 20 locations across Australia. Our courses are available for booking 7 days a week, and we have fast-tracked courses that only take up 1 day. In addition, we can arrange for our qualified and highly experienced trainers and assessors to come to your home or workplace for face-to-face trainings and assessments. Australia Wide First Aid has training locations in Sydney CBD and Blacktown in New South Wales. The Sydney central business district is the most populous area in Australia and the main commercial centre of Sydney. 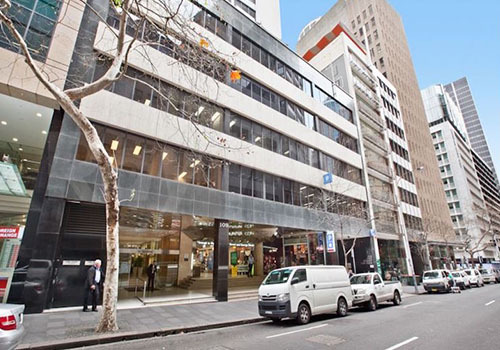 The city centre serves as a workplace for around 13% of Sydney’s workforce. 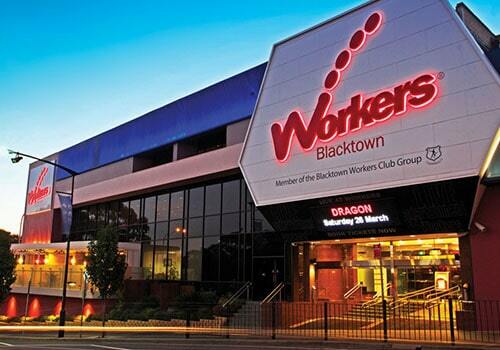 Blacktown, on the other hand, is the largest suburb in New South Wales. 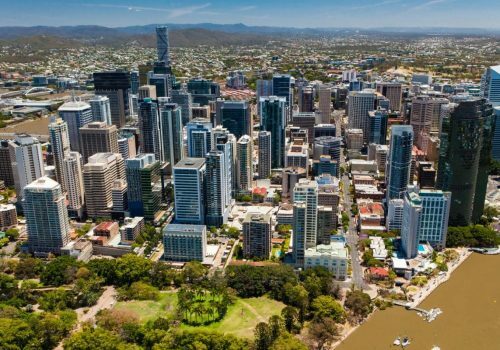 By offering trainings in convenient venues, Australia Wide First Aid makes it easier for professionals who are based in New South Wales to attend basic and advanced first aid courses. Is Learning First Aid a Necessity? A lot of injuries and illnesses take place at home and in the workplace where many people spend most of their time. Learning first aid allows you to immediately respond to emergency situations once they do take place. Also, proper first aid training gives you the confidence to step in and help people who are in need of medical assistance. Aside from enabling you to help in emergency situations, first aid knowledge can be useful in identifying hazards in your home, office, or facility. This allows you to take steps to minimise risks and develop emergency response plans that are especially suited to your home or place of work. Basic first aid training can also help you in choosing advanced first aid courses that will be of most use to you. Finally, there are companies and lines of work that require people with first aid knowledge. Earning a statement of attainment from a nationally recognised training organisation like Australia Wide First Aid can help you jumpstart your career and improve your employability. What Does It Mean to Provide First Aid? First aid aims to preserve life, reduce pain, and prevent the worsening of the patient’s condition. This immediate care is given to sick or injured patients until they have access to full medical help. Knowing how to administer first aid can help you save a life and promote the patient’s recovery. Being a first aider goes beyond having the right set of skills and knowledge. To reassure the patient and to provide immediate assistance, first aiders must possess the right mindset. They must be calm and compassionate, have good decision-making skills, and be able to make a quick assessment of the situation in front of them. What Does It Take to Be a First Aider? To become a first aider, you need to earn a statement of attainment, which you’ll get after completing all the required units of a first aid module. 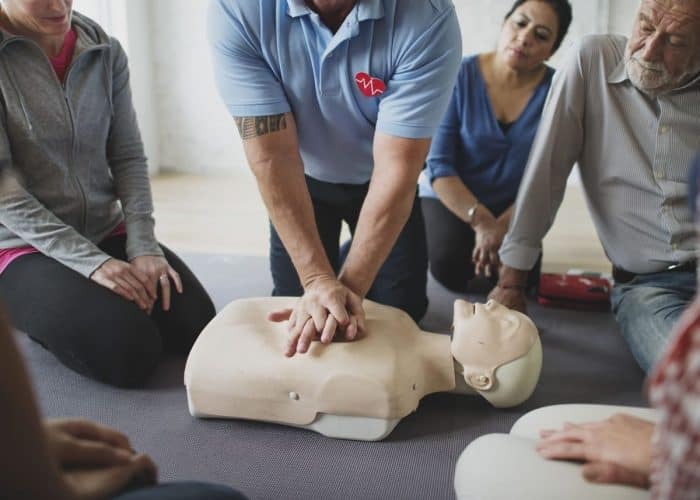 Australia Wide First Aid offers various training courses that cover everything from providing CPR to career-specific modules like providing emergency response in an education and care setting. Australia Wide First Aid is a nationally recognised training organisation (RTO 31961) that offers a variety of first aid courses. Our trainings are aligned with the guidelines set by the Australian and New Zealand Committee on Resuscitation (ANZCOR), and our trainers follow the VET Quality Framework to ensure that our students receive consistently professional training. 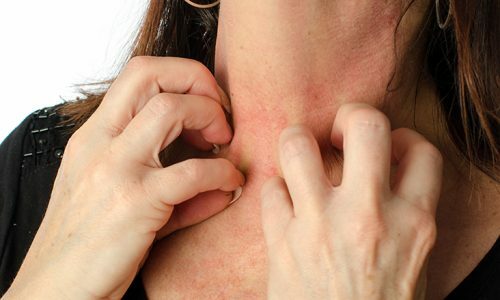 Asthma and Anaphylaxis – This course imparts the skills and knowledge necessary to respond to asthma emergencies and life-threatening allergic reactions. It requires 4 hours of face-to-face training and 4 hours of pre-reading. 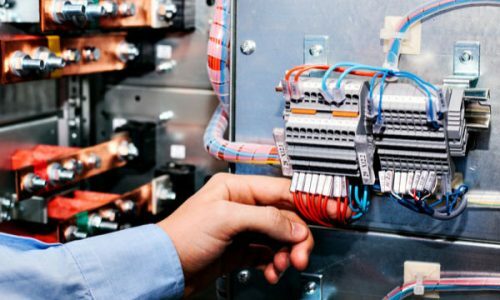 CPR and LVR – This course imparts skills and knowledge needed to provide CPR, assess emergency and electrically hazardous situations, use automatic external defibrillator, and perform low voltage rescue procedures. It requires 5 hours of face-to-face training and 3 hours of pre-reading. Emergency First Aid – This course gives students the skills, knowledge, and confidence to provide an infant, child, or adult with first aid. It is an ideal option for those who will be working in school or care settings. The regular course requires 9 hours of face-to-face training and 8 hours of pre-reading and assessment, while the Express Emergency First Aid course requires 6 hours of face-to-face training. Provide CPR – This stand-alone course empowers students to respond to cardiac and breathing emergencies. The regular course requires 3 hours of face-to-face training and 2.5 hours of pre-reading and assessment, while the Express CPR course requires 2 hours of face-to-face training. 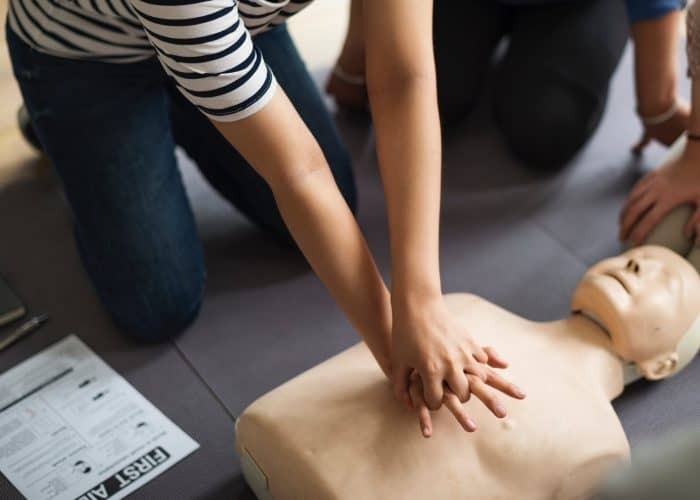 Provide First Aid – Students who are taking this course will learn the skills and knowledge needed to manage casualties and provide first aid and life support. The regular course requires 8 hours of face-to-face training and 8 hours of pre-reading and online assessment, while the Express Provide First Aid course requires around 5 hours of face-to-face training. Australia Wide First Aid’s fast-tracked courses take up less hours than the regular courses. While shorter in duration, these streamlined courses impart the same level of skills and knowledge that will allow students to gain first aid certification. Fast-tracked courses can only be taken by students who have already earned a statement of attainment for an equivalent regular course or module. After completing the booking process, students will receive an e-manual from Australia Wide First Aid. They need to read the manual and complete the online assessment on or before 11:59PM the night before their scheduled training. Students will receive their statement of attainment within 24 hours of completing the course and passing their assessment. CPR certifications should be renewed every 12 months, while Provide First Aid certificates are valid for 3 years. Book a first aid training course with us today and make sure you’re prepared for emergency situations. For questions and more information about Australia Wide First Aid’s training courses in New South Wales, please email info@australiawidefirstaid.com.au.